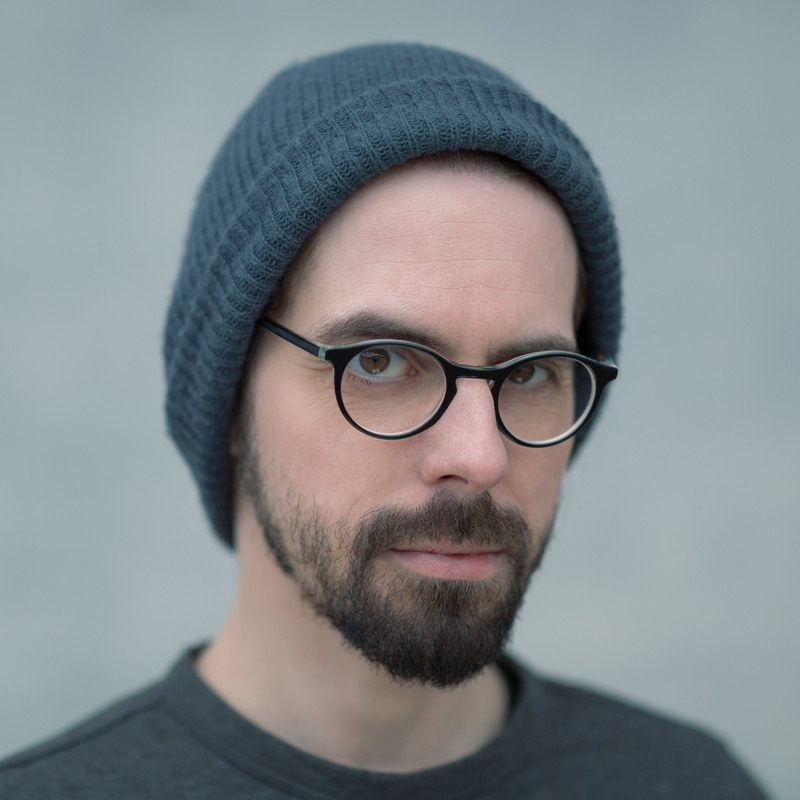 Sven Fuchs is a communications designer focused on typography and code. He is currently doing additional research into a subject that formed part of his master thesis at the Trier University of Applied Sciences, namely functionalism in lettering and typography. Sven is one of the founders of Typocalypse, a typography collective and type foundry in Saarbrucken. He teaches workshops and is a lecturer at the Saar College of Fine Arts.